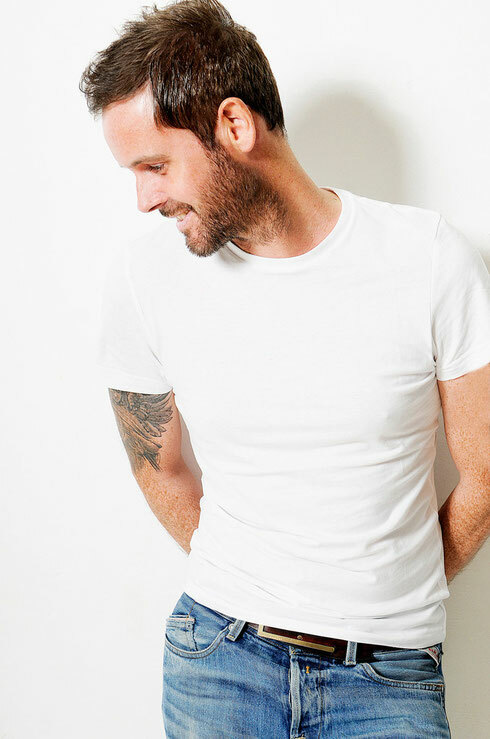 With the release of his debut album, the end of 2015 sees Irish DJ/music-maker, Sneijder, present planet trance with a fully-realised 13-track collection of productions. 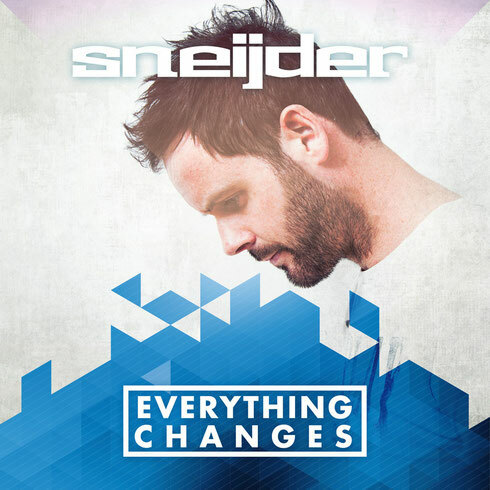 ‘Everything Changes’ comes fully loaded with much solo audio from studio-Sneijder - tracks that may well deliver a new level high for his sound. Equally though the album sorties newer territories: vocals, breakbeat and trance-progressive being just a few. With organically chosen collaboration tracks interleaved with song-based pieces, it delivers everything a long-player should. Sneijder’s rise to prominence will have been every bit as hard to miss as it was easy to grasp. Through a matchless 36-month block of music releases (through labels like Subculture, Kearnage & F.S.O.E. ), each outing has built on the effect of the last. On 23 November, that consolidated singles thread reaches its natural conclusion with the release of his first album. The album casts it net wide. Through tracks like the breakbeat-fused dynamics of ‘Remember Me’, the leaner, floor-provoking tech of ‘Low Orbit Ion’ and the trance-progressive orientation of ‘Elements’, Sneijder passages some significantly new pastures. The album includes the Beatport #1 chart toppers ‘Love Of My Control’ with Christina Novelli, as well as the top ten single ‘Be With You’, featuring Karen Kelly. At its start and close points, you’ll also find the poignant chill of the Katty Heath-sung ‘The Only Place’ and Sneijder’s new acoustic interpretation of ‘Be With You’. Poles reversed, there’s also a mass of Sneijder’s high-horsepower tough-trance sonic matter too. In its latter, climactic stages, through outings like the Beatport #1 ‘#Acid’, ‘Breaking Point’ and ‘Collision Course’, the album boxes as hard as it does stylistically clever. Quartered in its midsection meanwhile, you’ll find Sneijder at his most elevating, with wares like the piano-powered ‘Nero’ (alongside Giuseppe Ottaviani) and ‘Question Mark’ in collaboration with The Noble Six.